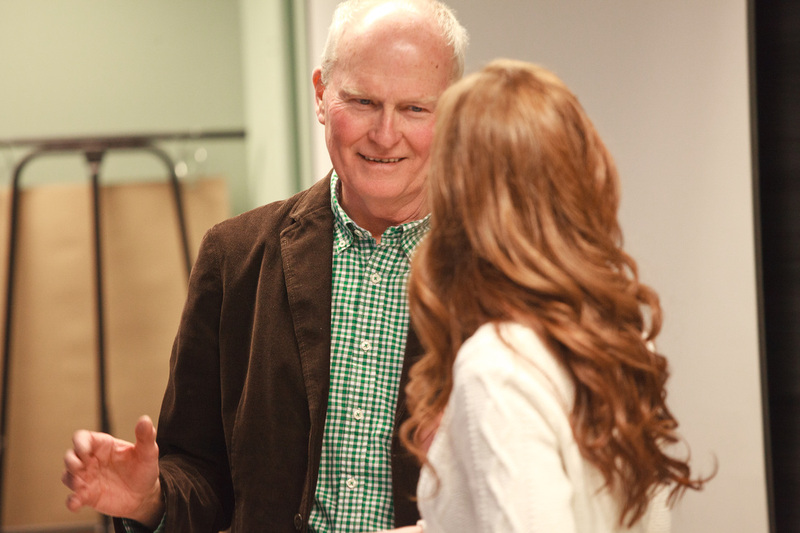 Change is Coming to the Queens Professional MPA Program. Strengthening the cohort model by making it possible to complete all course requirements within the program. A stronger focus on building leadership competencies, recognizing that this is a key element of our Mission. A stronger emphasis on experiential learning and application of policy and analysis to real world experience. A Team Integration Project in the Fall of the third year that will bring together in a team project the learnings of the program. Degree completion in 28 months and fully on-site. This builds on the strengths of our existing program. 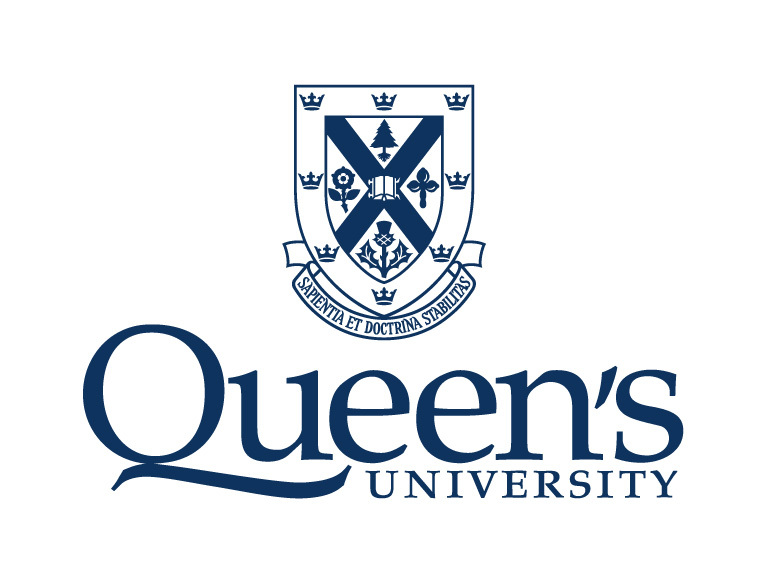 We believe that the in-person experience, drawing on the outstanding faculty who bring both theoretical and practical experience and in the unique Queen’s environment is the winning way for mid-career people to learn. These changes put us in the forefront in this area. Sir Humphry and the professors: What Does Whitehall want from academics?